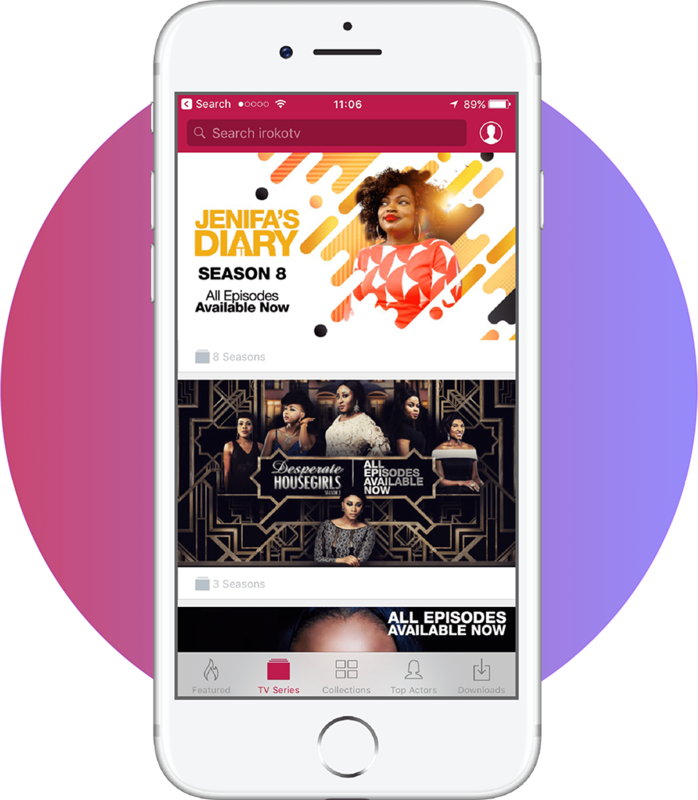 Do you have mobile app on Android or iOS? Great! 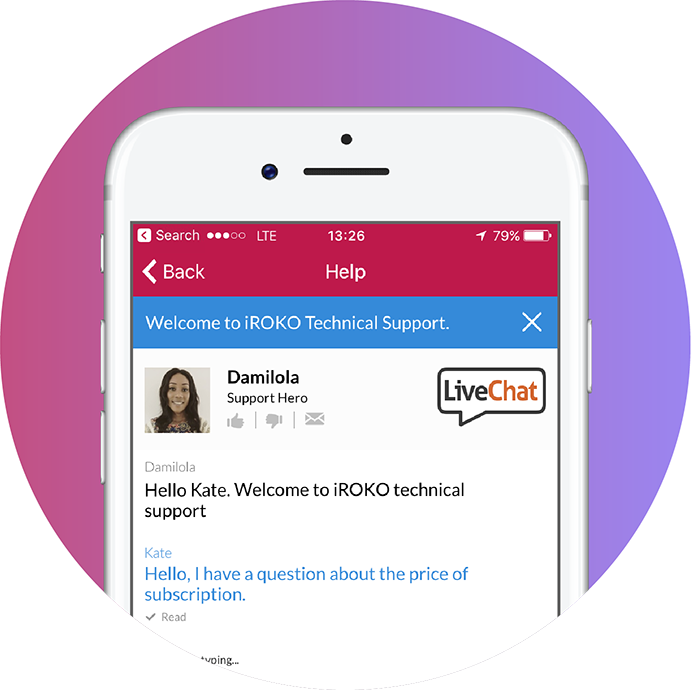 Allow your customers to contact your support within the app and implement LiveChat widget into your mobile application. You don’t need to reorganize your project to install LiveChat widget in your app. All it takes is a short code snippet that easily integrates with the one you already have. It takes a few minutes, tops! 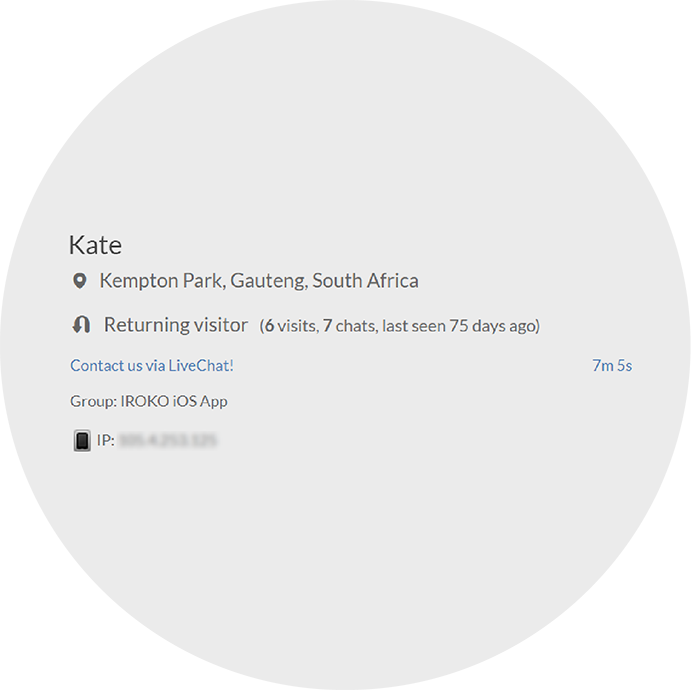 Then you can start chatting with your visitors! When you gather information about customers in your CRM, LiveChat widget will recognize them when they come back to chat with you. There’s no need for them to fill out pre-chat survey and give you name and email once again. That’s what we call smooth experience! You can decide on the theme of your widget! Once you customize your chat window to better fit your website, it will look just as great on your mobile widget! If you want to go with a different look, you can easily set up different layout for desktop and mobile versions. Visitors don’t have to look at the chat window when waiting for your response. They can browse your app and still enjoy the experience. Sometimes it’s difficult for customers to describe an issue they’re facing. Sending a screenshot to the agent can help recognizing the problem and coming up with the solution faster. 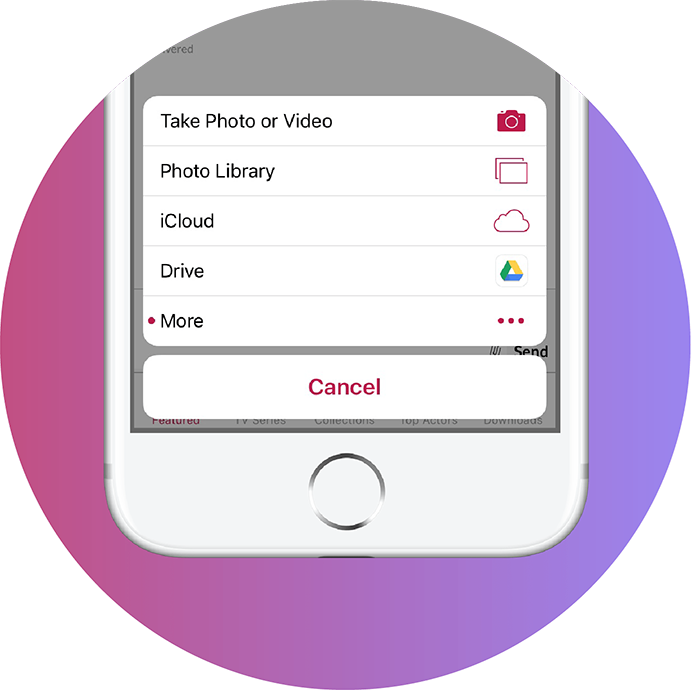 Using your in-app support, customers can upload their files in a simple way without switching to email. It makes the whole experience much better. Get your free, 30-day LiveChat trial and start chatting with your customers on many devices today!